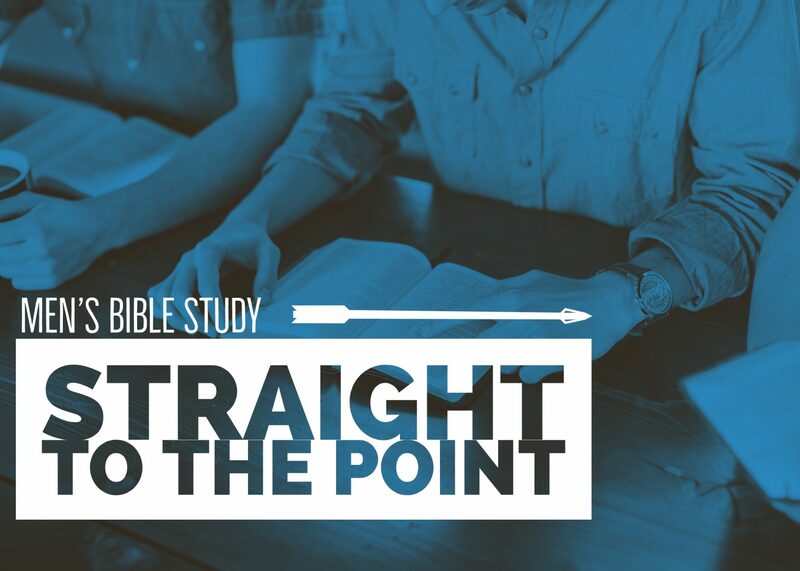 Straight to the Point is a new men’s bible study starting up this fall on Tuesdays at 6AM. Yup… that’s not a typo… six in the morning. Why? It’s a great way to start the day great and still get to work on time. STP is lectionary based, focusing on the weekend’s readings and our Connecting Point. STP will be done in an hour and there will be coffee! This is a great way for the working professional to add a no-obligation spiritual component to his week. Join other professionals in adding this to your morning routine.